Researchers believe (instead "quite confident") this ongoing campaign is part of a new Mirai variant that has been upgraded to exploit a newly released vulnerability (identified as CVE-2016-10401) in ZyXEL PK5001Z modems. "ZyXEL PK5001Z devices have zyad5001 as the su (superuser) password, which makes it easier for remote attackers to obtain root access if a non-root account password is known (or a non-root default account exists within an ISP’s deployment of these devices)," the vulnerability description reads. 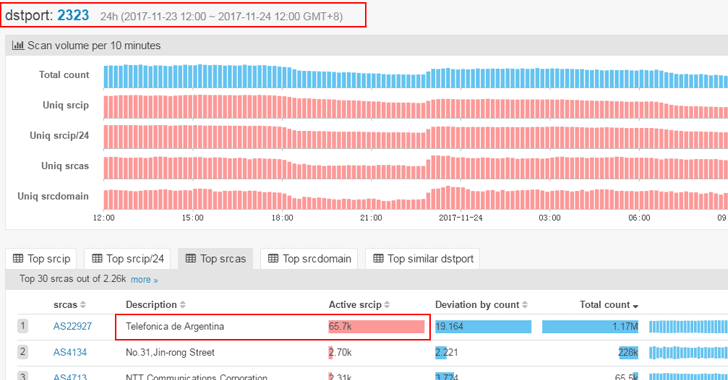 Mirai is the same IoT botnet malware that knocked major Internet companies offline last year by launching massive DDoS attacks against Dyndns, crippling some of the world's biggest websites, including Twitter, Netflix, Amazon, Slack, and Spotify. 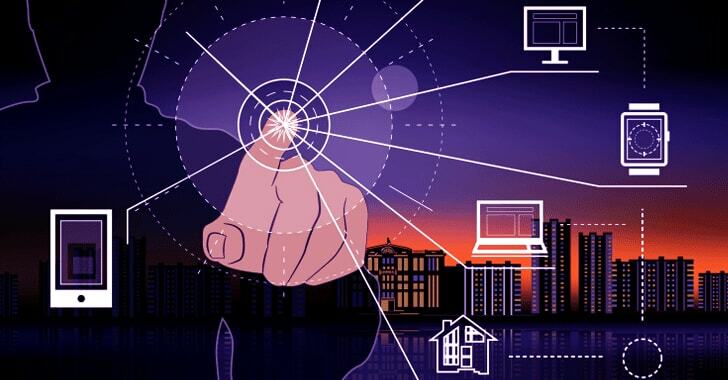 "For an attacker that finds a new IoT vulnerability, it would be easy to incorporate it into the already existing Mirai code, thus releasing a new variant," Dima Beckerman, security researcher at Imperva, told The Hacker News. "Mirai spread itself using default IoT devices credentials. The new variant adds more devices to this list. Still, we can’t know for sure what other changes were implemented into the code. In the future, we might witness some new attack methods by Mirai variants."